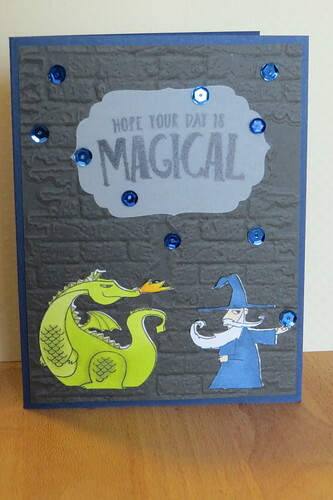 I'm back with another card from the Magical Day set. 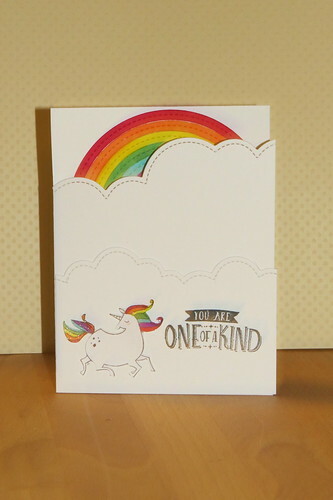 I have had a rainbow die for some time and I never used it. I thought it would be perfect for this card. 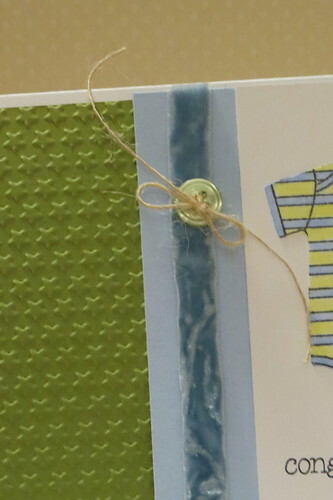 I started by cutting the top of the card front with the stitched cloud borders by Lawn Fawn. 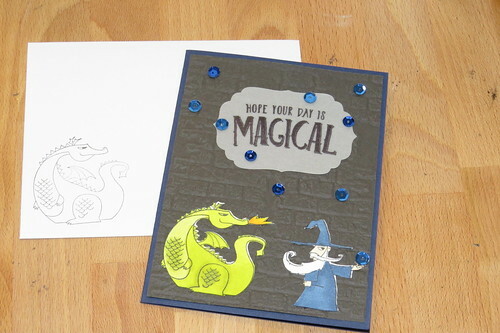 I also cut a smaller panel with the die for the bottom of the card. 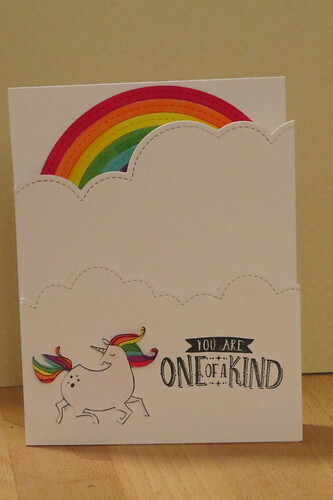 Then I cut the rainbow and colored it with markers. It seemed quicker than cutting each color. I love the stitching details on the rainbow. 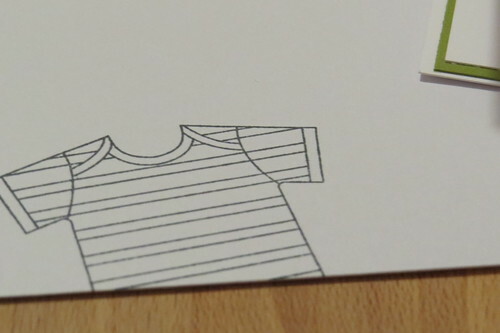 Once I had it finished I positioned it so it would peek out on the front. 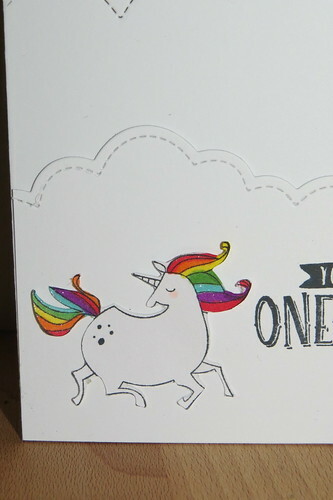 The unicorn was stamped and colored rainbow style before I ran it through the scan n cut. 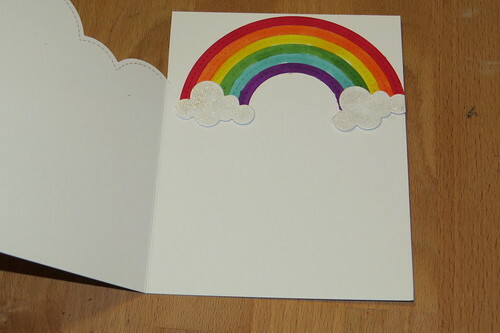 I finished the rainbow on the inside with a couple clouds I die cut. 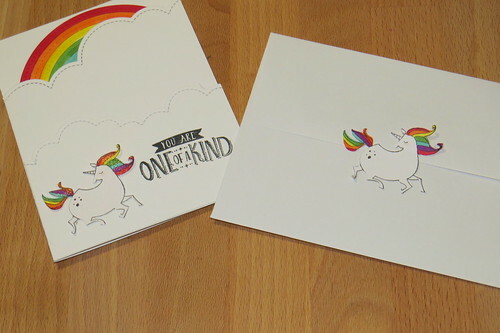 I also made a sticker for an envelope seal with another unicorn. 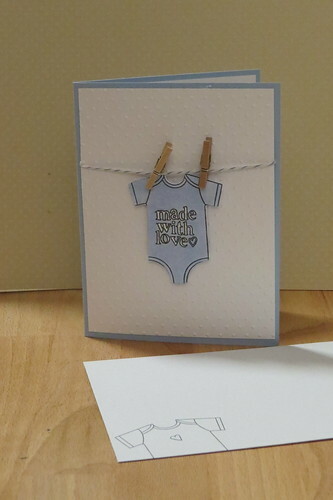 I love creating baby cards. Luckily I get to use a lot of them at school! 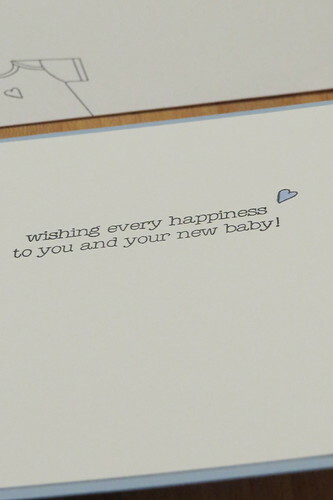 Today I have two baby boy cards to share. 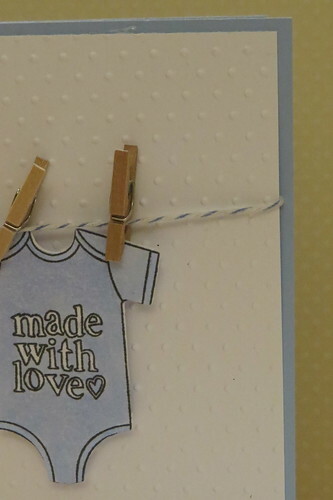 Both cards feature the Made with Love stamp set from Stampin up. 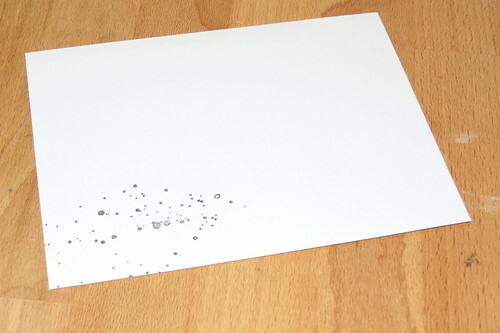 My first card has a white dotted swiss embossed panel. 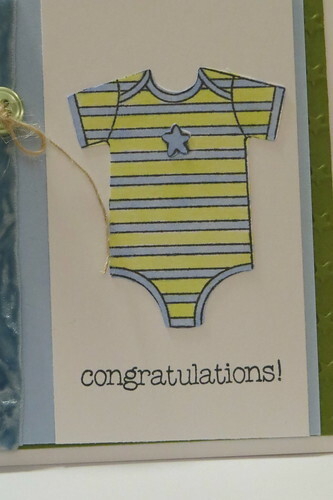 I stamped the onsie and sentiment then cut them out with my scan n' cut. 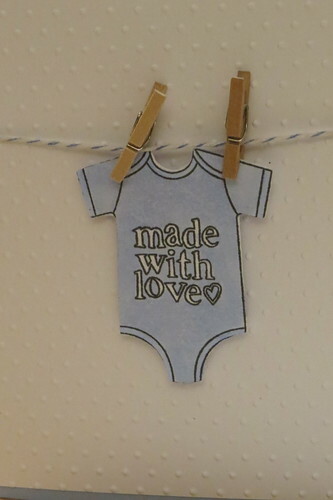 I hanged the onsie on a piece of blue baker's twine with some tiny clothes pins. 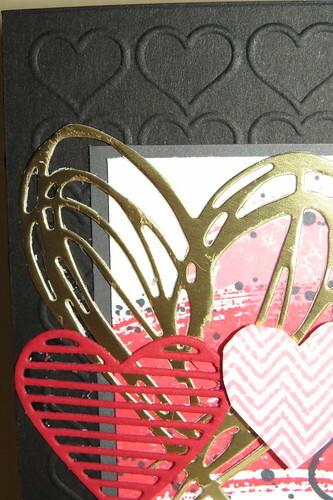 The inside features a sentiment and heart. 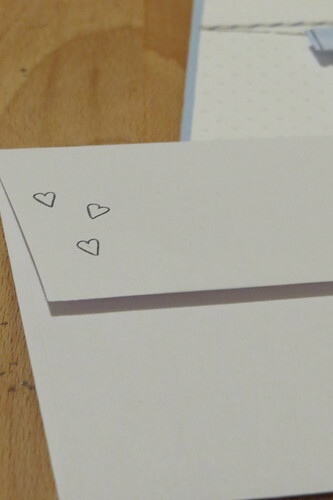 I also made a coordinating envelope with a onsie on the front and some more hearts on the back. 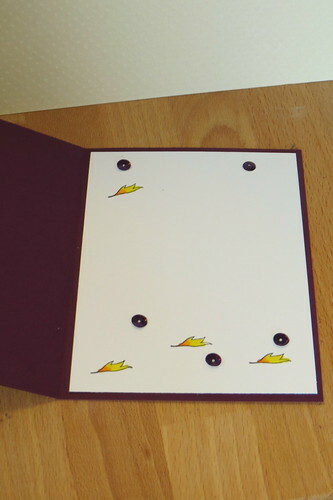 The second card has a green panel with embossed stars. 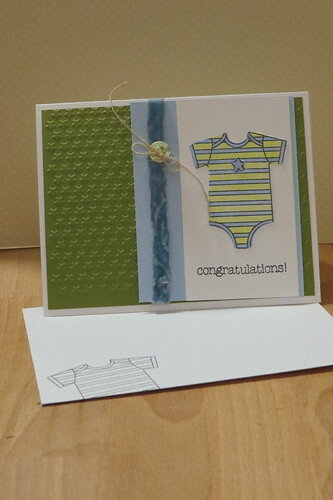 I stamped the onsie with stripes and colored it green and blue. 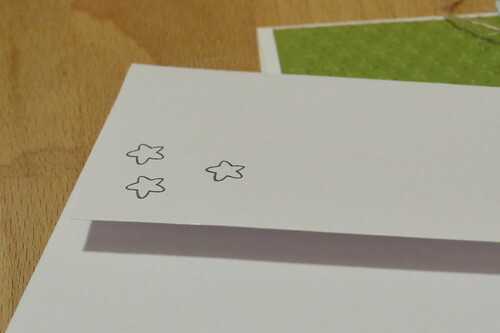 I also added a small star that I stamped and cut with the scan n cut. I finished off the front with some velvet ribbon, a button, and congratulations. 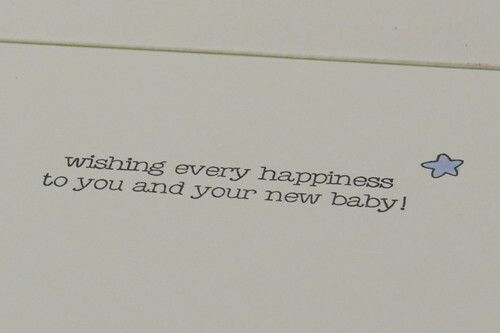 The inside features that same sentiment and a star. I already gave one of these cuties away. Who knows when I'll get to use the other! At my school we have more jeans days this year. I know to most of the world jeans days or jeans passes sounds crazy but sometimes it just gets me through the week. I know other teachers are reading this and understand exactly what I'm talking about. With these extra jeans days I have been creating shirts to wear. Today I have two Valentine shirts to share with you. 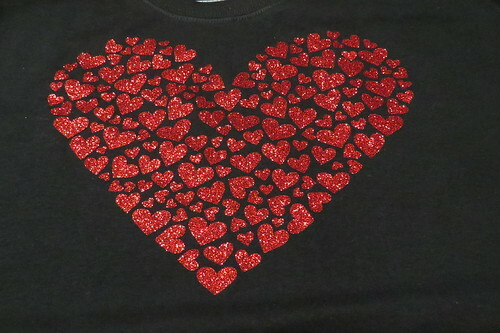 The first shirt is a red shirt with black glitter vinyl. Lots of different fonts and ways to say love. I love how this one turned out. 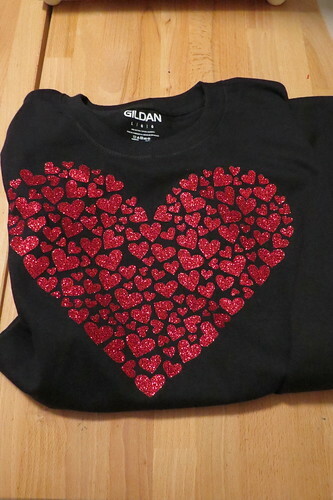 I may be wearing it beyond Valentine's Day. 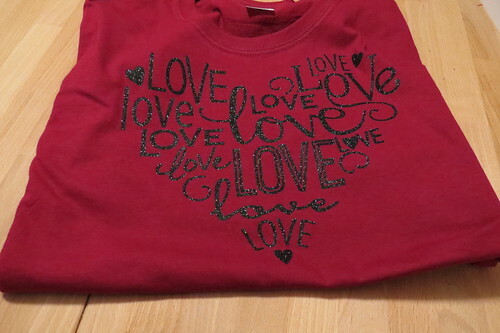 The second shirt is a black shirt with red glitter. I love all the sizes and styles of hearts. I think this one could be dressed up with a sweater or a shirt. I can't wait to wear my shirts to school. I have two Valentines to share with you today. 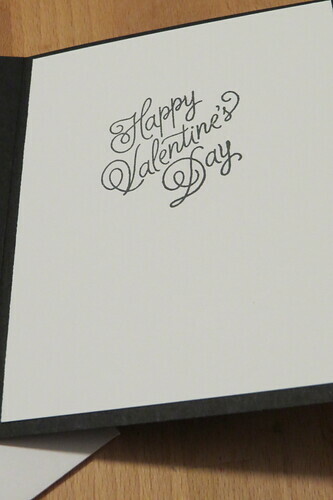 The first one is a black embossed background with hearts. 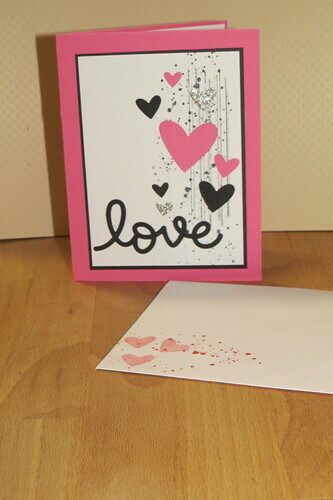 I created the white panel with the Gorgeous Grunge and Sending Love stamp sets. 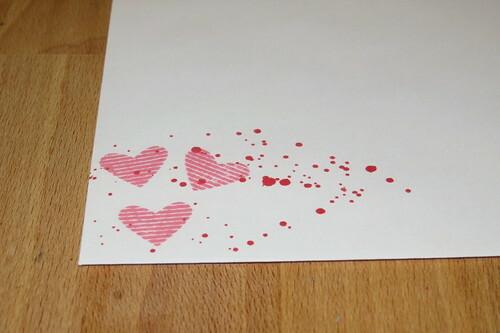 I also used the Sending Love dies and the Tim Holtz Splatters heart. 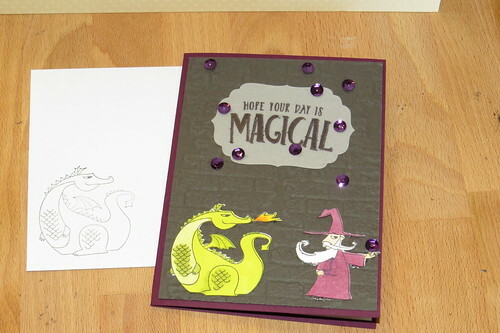 I finished off the inside of the card with a Valentine sentiment and the envelope with some matching stamping. 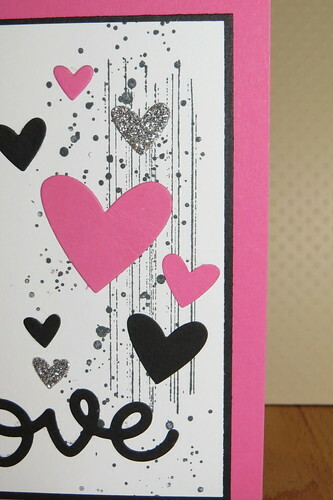 The second card I am sharing is a pink card base. I used the Gorgeous Grunge stamp set for the stamping. 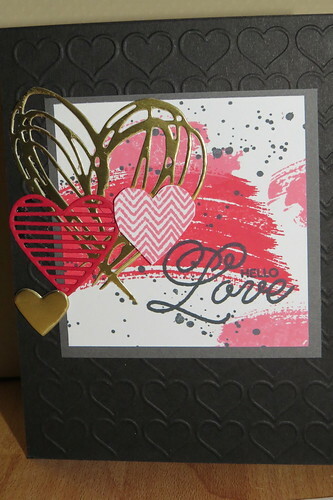 The love and the hearts are both dies from Lawn Fawn. 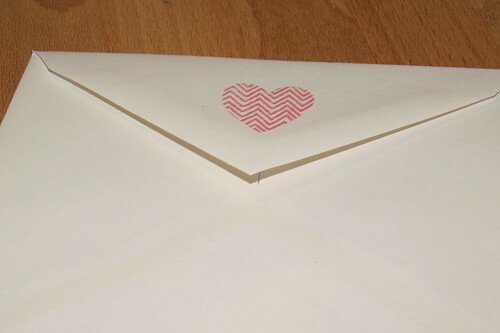 I finished the inside with the Valentine sentiment and coordinated the stamping on the envelope. 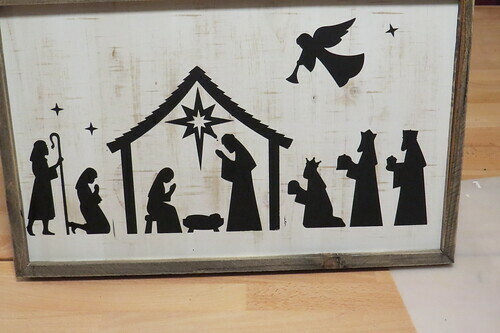 My project to share today was created using a vinyl stencil I cut on my scan n cut. 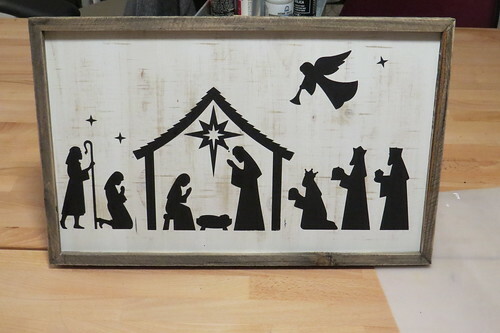 I purchased a Nativity design from Lori Whitlock Shop. First I'll show you how it ended up. I cut the design out in some vinyl. I had some colors from a multi-pack that I don't really care for so I used it. The hardest part was remembering to weed out the good parts. 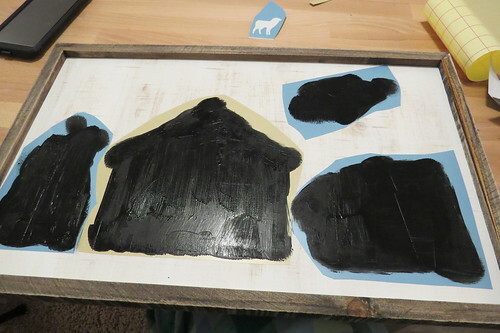 Then I applied it to my wood piece with some transfer tape and sponged black paint over the entire design. 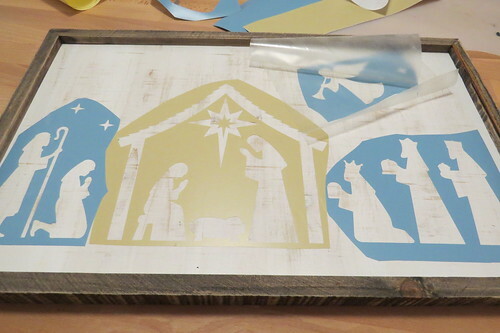 I did a light layer so I wouldn't have seepage under the vinyl. I waited only a few minutes to pull the vinyl up. If I had done a heavier layer I would have waited a little longer. All in all I was able to finish this gift in about 30 minutes. At least 10 of those minutes was spent picking the vinyl I would most likely not use! Well, it has been a very long time. Many things have happened like a major hurricane and a two week delay in the school year. I feel like everything has been crammed together this year. 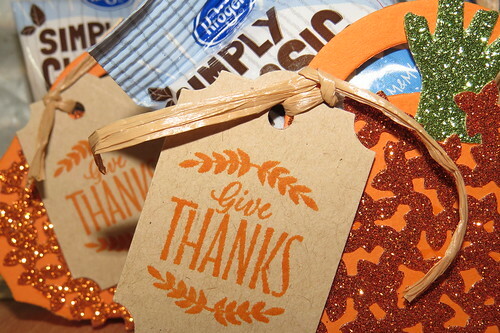 I missed making Halloween goodies for friends so I made up for it with some Thanksgiving goodies. The first treat I have to share uses the Halloween Cookie Cutters set from last year. I tried to find the fall seasonal Hershey miniatures but I waited too late to find them. 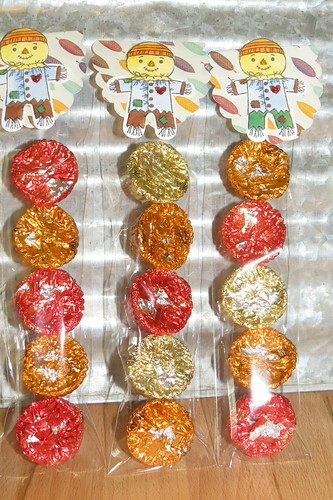 I did manage to score some fall colors of Reeses cups which is almost as good. I kept the packaging simple for this one. 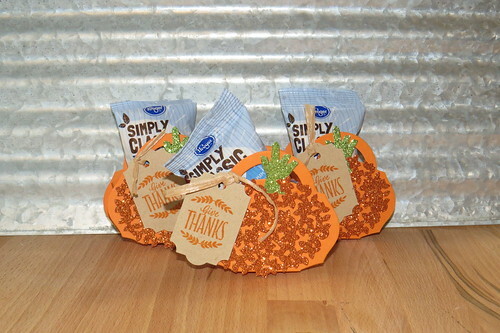 I used the 2x8 cellophane bags from Stampin Up and a Marvy punch with a little fall paper in my stash. 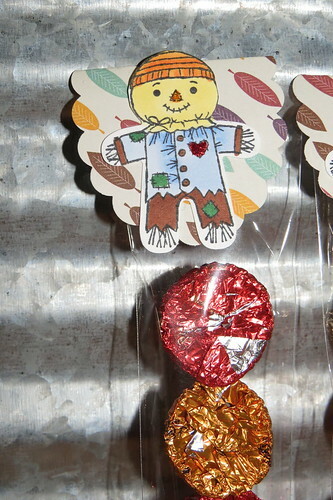 I stamped and colored my little scarecrow before attaching him to the top of the baggie. The second treat I have used one of the treat tubes from Stampin' Up. 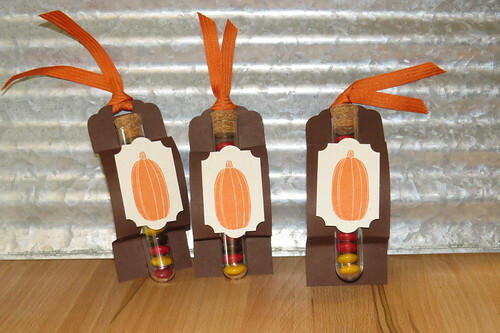 I saw the treat tube holder on Pinterest but it was only a picture link. I'm not sure if my measurements matched or not but I used a small circle die to cut openings for the tube to slide in. 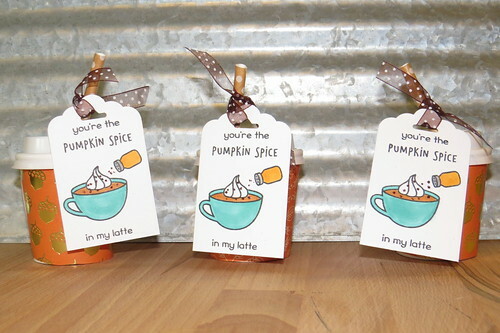 I also used the Pick a Pumpkin stamp set and the Everyday Labels punch. 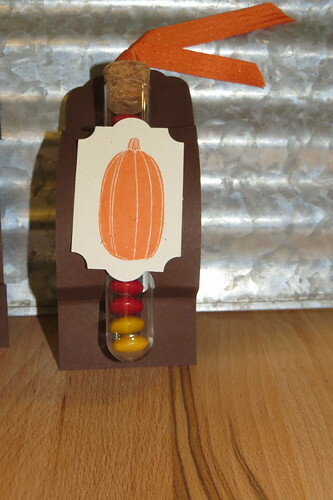 My tube is filled with fall M&Ms. I used some glitter orange paper to die cut the flower out and adhered it to both sides of the favor box. 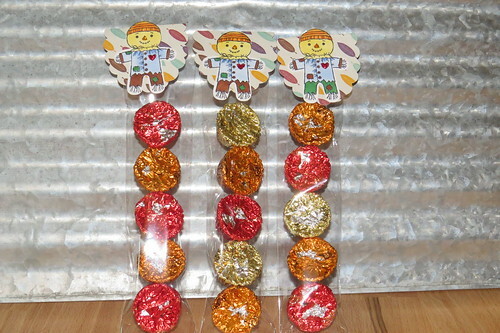 I finished off with another Everyday Label punch and the Labels to Love set. My last treat to share is my favorite! I have seen a lot of the little coffee cups around so I had to order some. I just knew it would go perfectly with a new set from Lawn Fawn--Pumpkin Spice. 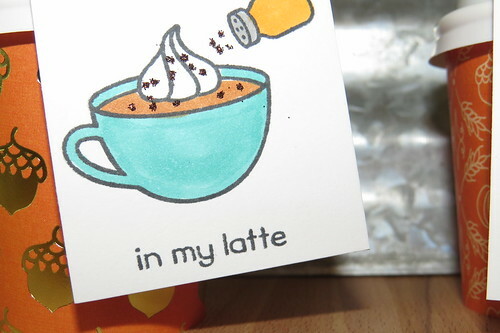 I added a little glitter for the pumpkin spice to the tag and tied it to a paper straw. 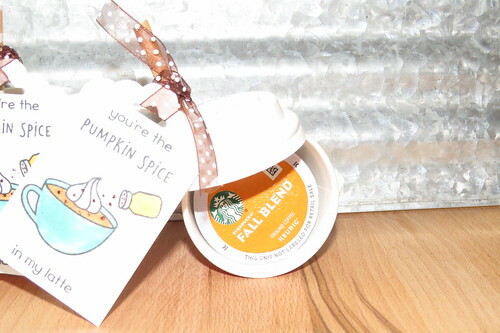 Inside is a Starbucks Fall K cup. Things have finally started to slow down so hopefully I'll have some Christmas goodies to share soon! 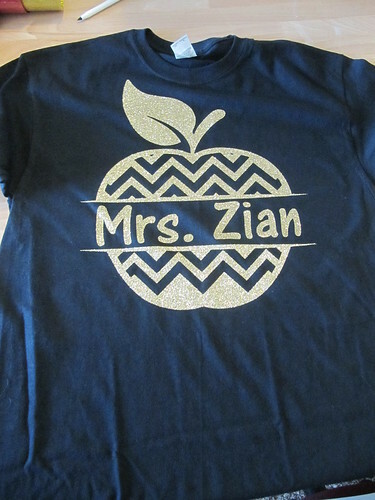 It is the season for teacher shirts at my school. It helps that the principal gave us jeans 2 times a week this year! My partner and I have been coming up with different shirts to wear. This chevron apple is her latest request. 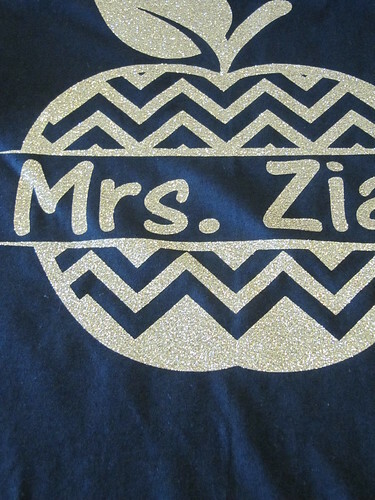 I used the old gold glitter vinyl and put her name in the center. I am going to have to do one of these for myself. 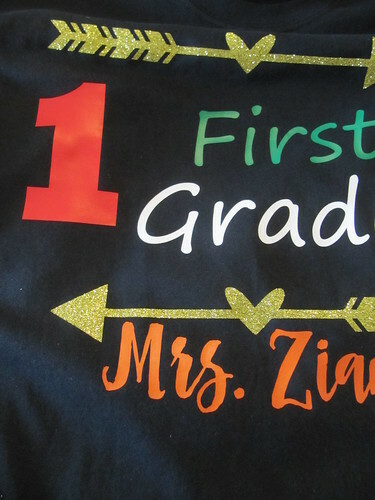 She also wanted a first grade shirt with arrows. She loves primary colors and wanted this one to be very colorful. 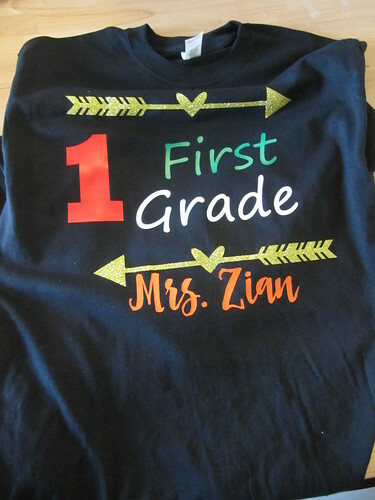 I love the design but, if I make one of these for myself I will have to tone down the colors. Maybe some gold and one other color for me.